The information presented on this page was originally released on October 7, 2014. It may not be outdated, but please search our site for more current information. If you plan to quote or reference this information in a publication, please check with the Extension specialist or author before proceeding. MISSISSIPPI STATE -- Mississippi State University’s foundation seed program, a unit of the Mississippi Agricultural and Forestry Experiment Station, has provided seed to Mississippi seed distributors and growers for 55 years. Brad Burgess, MSU director of research support for variety testing and foundation seed, oversees the program. Major crops include sweet sorghum, soybean and rice. MSU also produces foundation sweet potato slips and some minor crops as well. The journey of certified seed is complex. There are three classes in the seed certification system, according to Burgess. To be considered for foundation seed, breeders must first submit an application. From there, factors such as the seed’s purity, germination and genetic identity are evaluated by the state seed certification agency to ensure high standards are met. Once the foundation seed process begins, the state seed certification agency assesses seed quality every step of the way. MSU’s foundation sweet sorghum seed fulfills need on a national level. 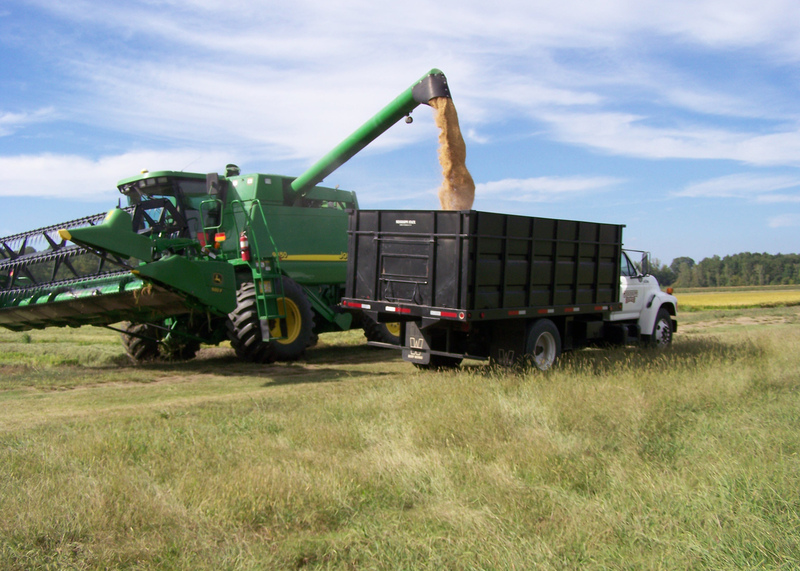 During the 2014 season, seed orders of four varieties -- Dale, M81-E, Top 76-6 and Theis -- were filled for producers in 27 states. This year, MSU’s Foundation Seed Stocks also received an international request. The variety has a wide area of adaptation, suitable for climates in other Southern states and Mexico, according to Burgess. This past spring, a Mississippi native who now produces agricultural seed in Mexico requested that MSU once again produce Vernal foundation seed so he could grow, produce and sell it in Mexico. Once the seed matures and passes certification and inspection, it can be shipped to the producer in Mexico. Two foundation seed crops that are in high demand in the state of Mississippi are rice and sweet potatoes. 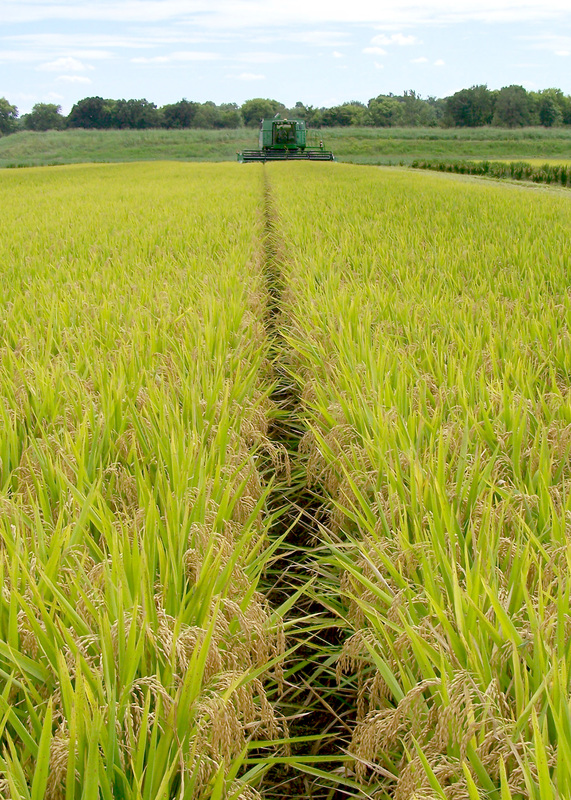 MSU produced two varieties of rice seed for the 2015 season: Rex and Mermentau. “Both varieties have progressed well, and we expect plentiful supplies of quality seed for producers in 2015,” said MSU foundation seed assistant director Randy Vaughan. MAFES administrates the foundation sweet potato seed program at the Pontotoc Ridge-Flatwoods Branch Experiment Station. Sweet potato foundation seed are actually roots produced from virus-tested stock plants called “mother plants,” which are maintained in a sterile, isolated area under ideal environmental conditions. There are two phases of MSU’s virus-tested foundation sweet potato seed program. The first is the development of slips from mother plants of specific varieties. MSU produces 80,000 to 90,000 slips in the first phase, which a certified grower then propagates in his field as the second phase. Currently, MSU uses only one certified grower to propagate sweet potato slips. Mark Shankle, plant and soil sciences research professor at MSU, oversees the program. Depending on demand, MSU typically grows three varieties of sweet potatoes: two Beauregard varieties and a new variety called Orleans. However, over the past 14 years, the number of seed sources in the program has increased from two to 32 different varieties that can be produced from mother plants maintained in isolation. MSU Foundation Seed Stocks recently launched a new website where seed distributors and growers can learn more about the program as well as place orders for future foundation seed. Rice orders are typically received by March of each year for delivery the following year. Sweet sorghum seed orders are accepted for immediate fulfillment from Feb. 15 through June 15 each year. Visit http://mafes.msstate.edu/foundation-seed/ to learn more.